The Earring Collection: The Earring Collection - New Year.....New You! 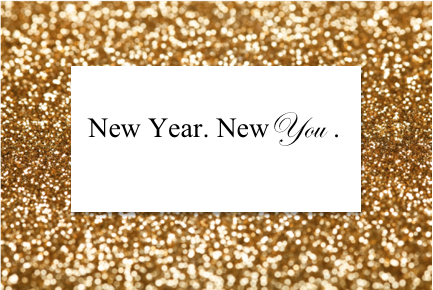 The Earring Collection - New Year.....New You! Brand New Year - Fresh New Designs! It's that time again where everyone looks forward to the new year and a fresh start, it's also the perfect time to re-invent yourself or try out a different look. Some people like to try different styles of clothing but creating a brand new wardrobe can not only be very time consuming but also very costly. A fun and fashionable way of changing your look without making a large dent in your bank balance, is with jewellery. ''I would love to change my style but not sure what suits me''......don't panic! we are confident that our jewellery consultants can match you with your ideal piece of sparkle that perfectly suits your individual style and budget. Why not pop in and see us in store, we are very proud of the range we have to offer! From earrings to necklaces, pendants to rings we have unique hand crafted designs sourced from around the world.